Your Highness, our kingdom is at risk. We’re facing great danger! Not only villagers, but also maidens, warriors, mages, ravens, bats, eagles and dragons are trying to destroy our empire. Guard your throne and stop them now! Use your tactical knowledge and skills to tip the scales of triumph in your favor in order to save the kingdom from the invaders. You are their last hope. Build strong towers and lead your defense forces against difficult enemies. 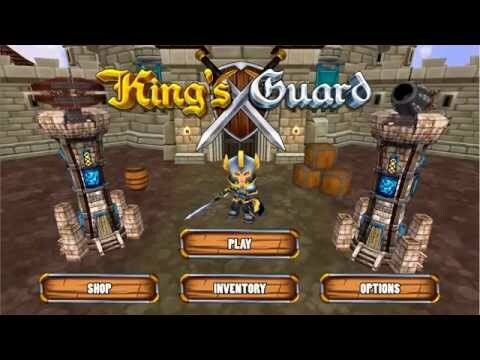 King's Guard TD was released on Xbox One 231d ago in the US and the UK. Notify me when King's Guard TD is available.